Dole report: how does Ipswich shape up? THE Australian Government is shelling out $152 million a year for 8500 dole recipients in the greater Ipswich area. Ipswich has the fifth highest rate of Newstart recipients in the state and the fifteenth highest in the country according the latest Department of Social Services Payment Demographics report. 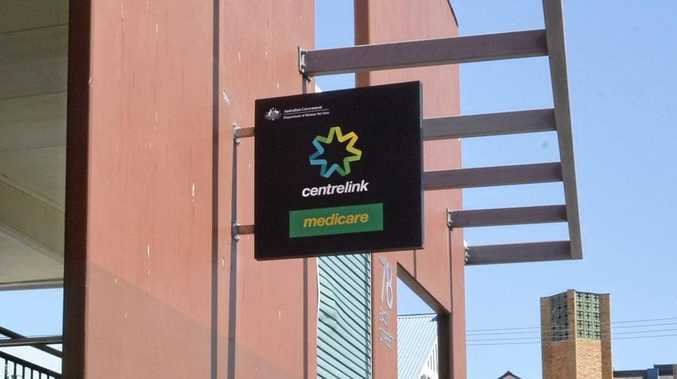 Postcode 4305 has 2930 recipients of Centrelink's Newstart allowance, more than 11,000 people who receive Family Tax Benefits, and 6719 people on Age Pension allowances. 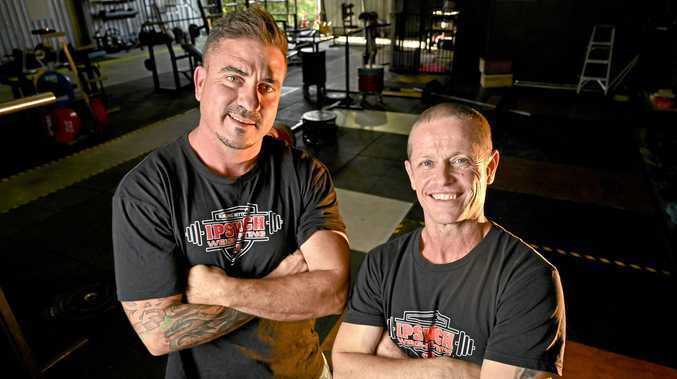 Above Ipswich in Queensland are Hervey Bay, Toowoomba, Bundaberg, and Cairns, with a Sydney postcode, 2170, Liverpool takes out the top spot with 4217 recipients. Federal Member of Parliament for Blair, Shayne Neumann, points the finger at the LNP. Federal Member for Blair, Shayne Neumann points the finger at the Federal Government for their recent cuts, affecting middle and lower class earners. Mr Neumann believes cuts made to working-class jobs and education have had a direct correlation dole numbers in a "battling" area. "This is very much the consequence of the government's cuts and chaos," he said. 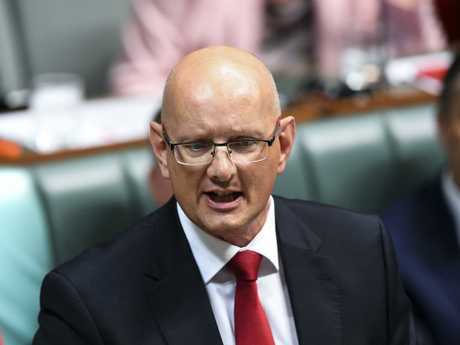 "Ipswich, across the area, is middle, and working class people, often battling suburbs and the government cuts in education health aged care and the NDIS make us particularly vulnerable," he said. "You have a government that has 150,000 fewer apprentices in the country because of their billions of dollars of cuts to trades and skills in the country. "You can't do this without consequences ... the consequence is there are thousands fewer working in these industries than there should be. "There are fewer workers that work in infrastructure projects which they haven't funded fewer workers in aged care, fewer workers in NDIS and fewer apprentices. "This is what we're experiencing and seeing in our region and you can link it back to national decisions." Nationwide there are 722,923 recipients of Newstart, most commonly known as 'the dole'. The maximum rate of Newstart, including Rent Assistance one can receive is as a single person with no children is $555.70 with an additional maximum rate of $137.20 for rent assistance. The latest ABS data shows Ipswich's employment rate has increased, leaving an unemployment rate of 6.8 per cent, higher than the state average of 6.1 per cent. Earlier in the year a community campaign started for a Cashless Welfare Card, concerned with mitigating addiction, domestic violence and frivolous spending. A spokesman for Social Services Minister Paul Fletcher said the government had allocated funding towards a possible fifth site for the card after its successes in Western Australia and Bundaberg. "The selection of a possible fifth trial site is subject to support from respective communities and consultations are ongoing," he said. "Cashless Debit Card trial locations are selected based on a range of factors, including community interest and support, levels of welfare dependence, and levels of community harm caused by gambling, alcohol and drug abuse."